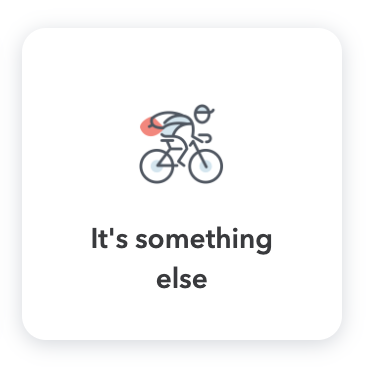 Gig economy gets its own icon. Pay your taxes. Do it now. And buy a crib if you’re in Philly. Time is short.